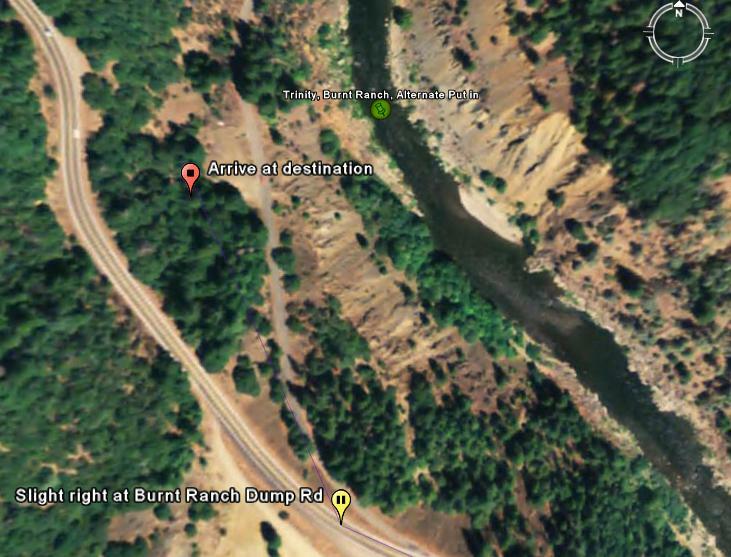 So I decided to use Google Earth to map out all the locations of the Put-ins and Take-outs of the runs on A Wet State. There is a chance that I may have accidently marked the wrong location, but I am 95% sure that it is right 100% of the time (make sense of that one). If anyone finds an error, let me know and I will update the file accordingly. I tried to take care in marking the locations down to what eddy you slide into the water in and pull out of as to make it as helpfull as possible. 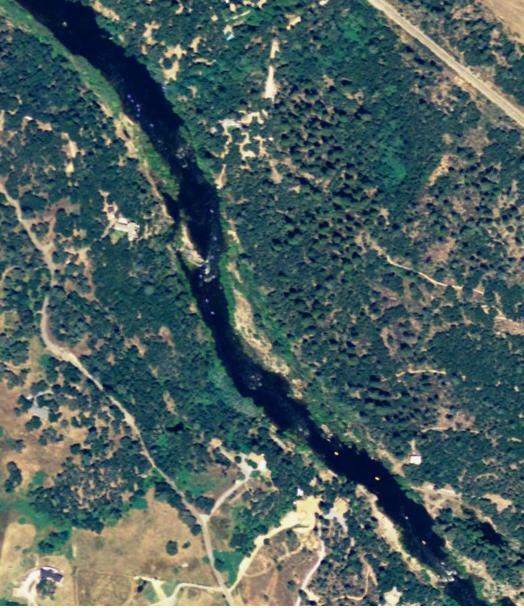 However, as my Google Earth goes into 3D mode, I notice that the river isnt always at the trough of the value, so I am afraid that the icons may be off my 10-20 feet if other people's Google Earth does not move the river like this. Ok, so why might you want this? 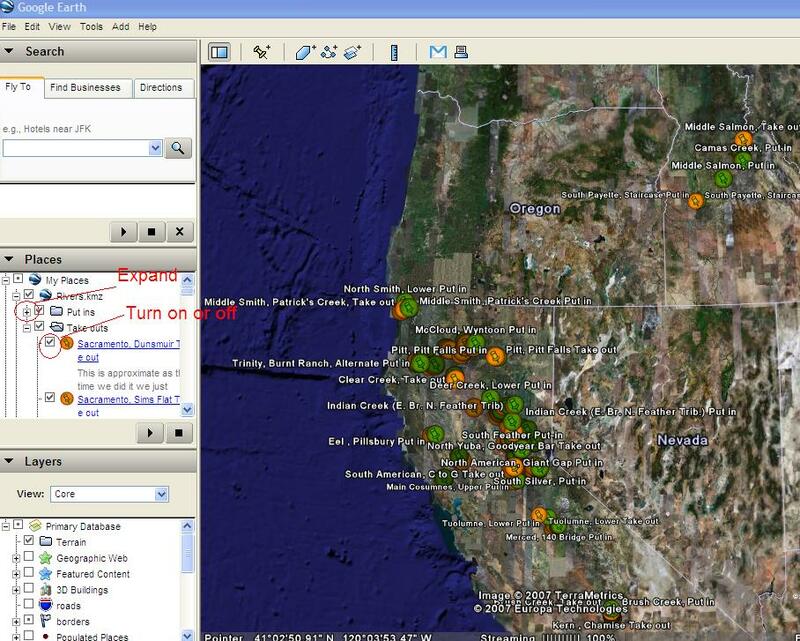 Cause you can see what rivers are in the location of your next trip, cause you can get an idea of how secluded (ie. screwed) you are while on a river in case of emergency, you can get personalized directions from any location in the world to any put-in or take-out, and also to have the write-ups from A Wet State at your finger tips while using these other features. First off, if anyone doesn't have Google Earth, it is free to download at: http://earth.google.com . Just press the download button and it is yours. 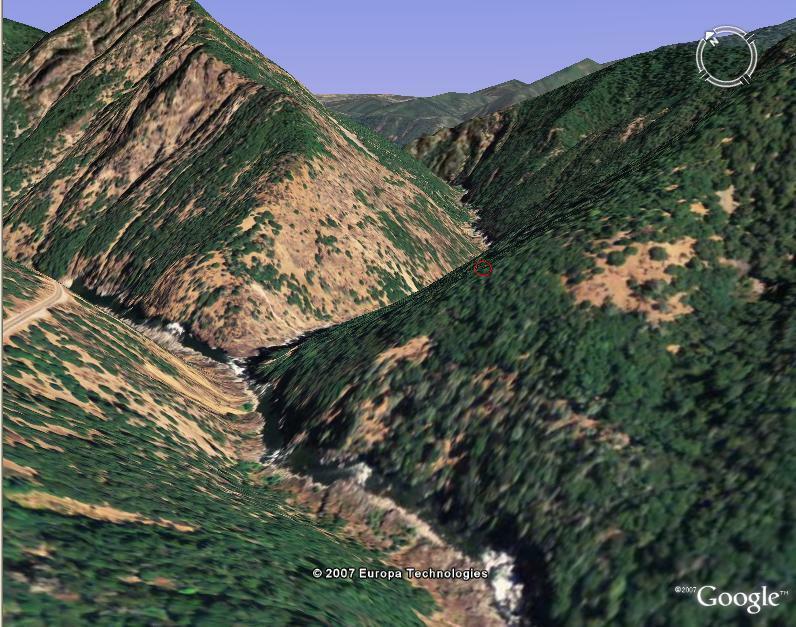 Third, open the "Rivers.kmz" file in Google Earth. Turn different markers on or off, for example turn all Take-outs off so just Put-ins are displaying, hit the check mark next to "Take-outs." Same can be done for specific runs. In order to view all runs in the Put-in or Take-out list, hit the plus sign next to "Put-ins" and "Take-outs." Click on a Thumb-Tac icon to have the runs info appear. In the box is the rating which is posted on the A Wet State write-ups, and the link to the A Wet State write-up itself. Click on the link and a new internet window will open at the desired write-up. 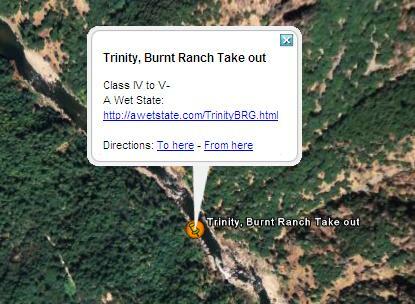 Also, get personalized directions to or from the icon's location by clicking "To here" or "From here." See below. 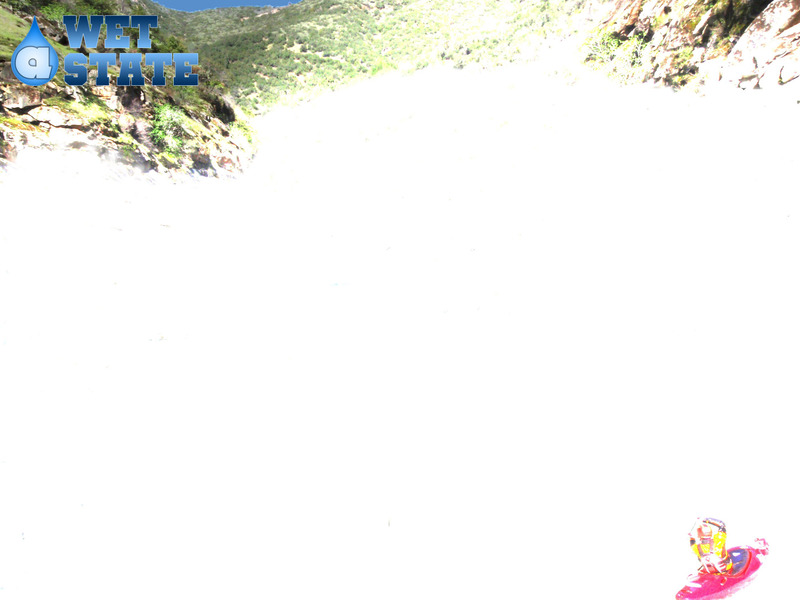 Get directions from anywhere in the world to a river. As stated above, click on an icon, and hit "To here." Now in the side bar, at the top left type in the starting location, ie. "Weaverville, CA." The written directions appear below in the side bar, and the way points for each turn appear on the map.